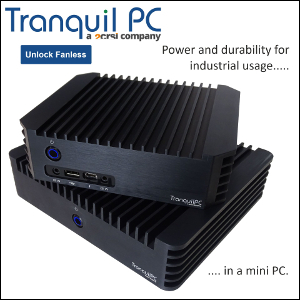 The most comprehensive Braswell motherboard package is now available in the USA, France, Germany, Belgium, the Netherlands, and the UK. 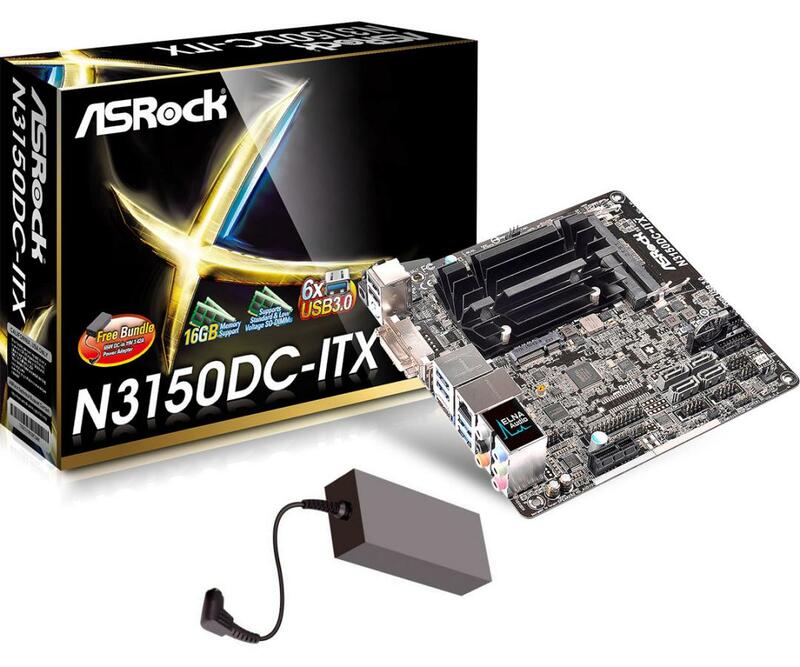 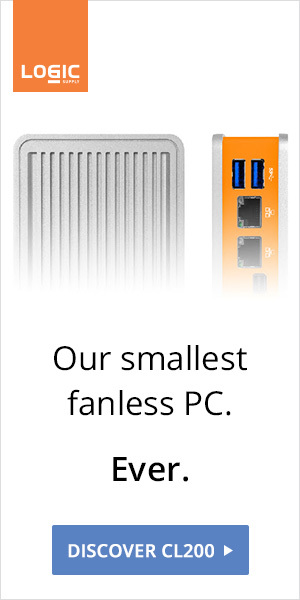 ASRock N3150DC-ITX not only features a passively cooled quad-core Celeron N3150 (up to 2.08 GHz) but also comes with its own 65W power adapter. 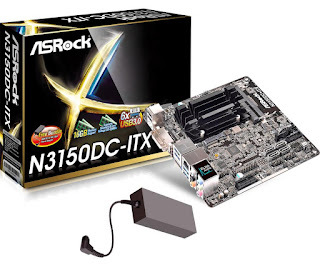 How to build a PC in no time.